Should I use a broker or a company to buy auto insurance? Should I buy car insurance through a broker or a company? Whether you buy car insurance from a car insurance broker or directly from the company is a personal choice. No matter which method of purchasing car insurance you prefer, it’s always a smart thing to shop around and compare car insurance rates from as many companies as possible. Just enter your ZIP code above to start comparing rates right now! Insurance brokers are salespeople who sell for different insurance companies. Alternatively, you can use a non-exclusive agent. Typically, he has his own office and is an agent for a variety of different insurance companies. Like a broker, he will present your information to different companies and advise you on which coverage you need. Using an insurance broker or agent is beneficial for most car insurance buyers. 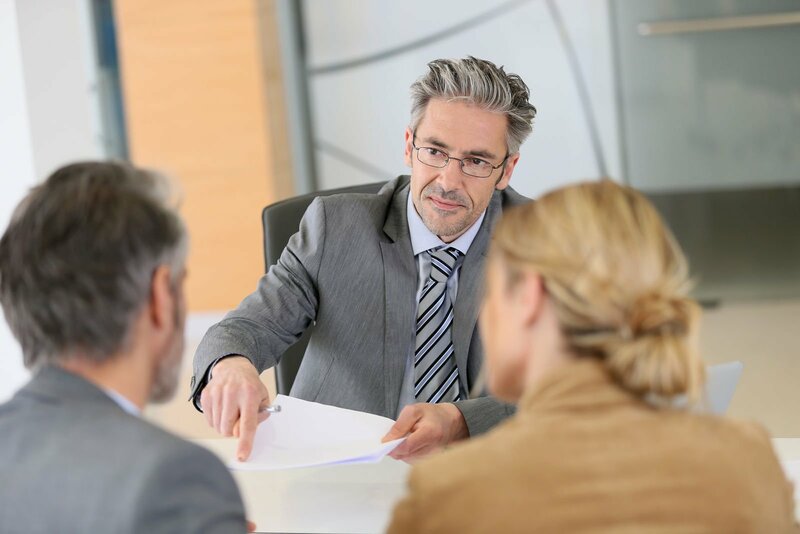 You have a much better chance of finding the best deal possible for you because your broker is drawing on a large number of companies on your behalf. In fact, he will be able to access certain companies that only sell through brokers or agents giving you more choice than if you contacted companies directly. Brokers or non-exclusive agents are an excellent choice when you are looking to shop around for the best price especially if you have unusual car insurance needs or if you are considered to be a high risk. The major disadvantage with insurance brokers and agents is that they may have differing commission schedules or even bonuses from certain companies when they sell policies which may influence what you are offered. Purchasing directly from an insurance company you may not save as much money as if you purchased through an agent. Buying directly from the company typically takes longer than using an agent or broker, especially if you are shopping around, as you will have to contact various companies to get a price. However, if you have unusual car insurance needs, you may be more successful in dealing directly with a specific company than through an agent. Despite all the various ways you can go about getting car insurance coverage, there is one way that may prove to be most efficient. Using an online quote tool is faster and more accessible than dealing with any of the insurance professionals mentioned above. In no time, you’ll have a variety of quotes to compare and contrast, so you can make the best decision for your car insurance needs. Get started now by entering your ZIP code below into the FREE comparison tool!